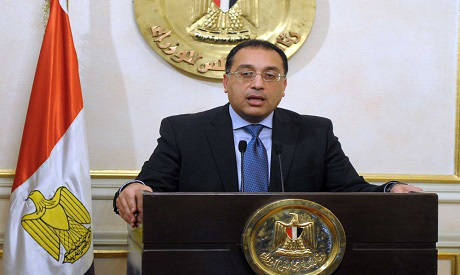 Prime Minister Moustafa Madbouli on Wednesday issued a decision on setting up a free zone in Badr City under the name of the Egyptian national company for development (under construction). The zone will be set up over an area of 429 feddans and will produce all kinds of weaving threads and fibers. It will also produce cloths and garments along with stationery tools and furniture.